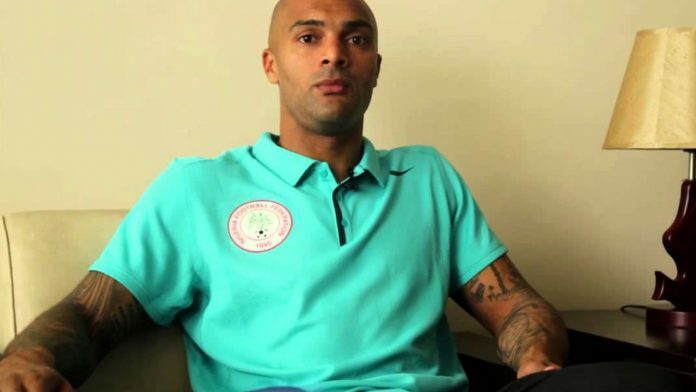 Carl Onora Ikeme who was a former professional footballer who played as a goalkeeper who spent his entire career at Wolverhampton Wanderers, making 207 appearances across all competitions. the 32-year-old who was diagnosed with acute leukaemia just before the start of the World Cup, forcing out of the National team. Speaking on Tuesday Night football interview monitored by footballlive.ng coach Gernot Rohr described the experience as quite painful and heart breaking knowing his ability in the goal keeping department . 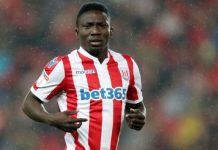 He said, If there is one thing that gave me lots of concern , it’s Carl Ikeme illness it was very dishearting because it has placed a sudden hold on his career. Rohr said Carl Ikeme’s retirement is one of his biggest regret experienced as the head coach of the Super Eagles . It could be recalled that Ikeme contributed in no small measure to Nigeria’s qualification for the last World Cup in Russia, putting up impressive performances in the qualifiers leading to the tournament. 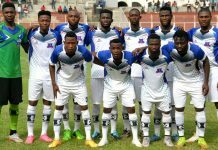 Next articleBature Yaro joins Rivers United from plateau United. 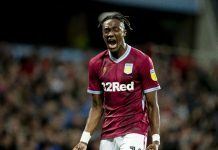 Moses Set For Chelsea Exit In January?